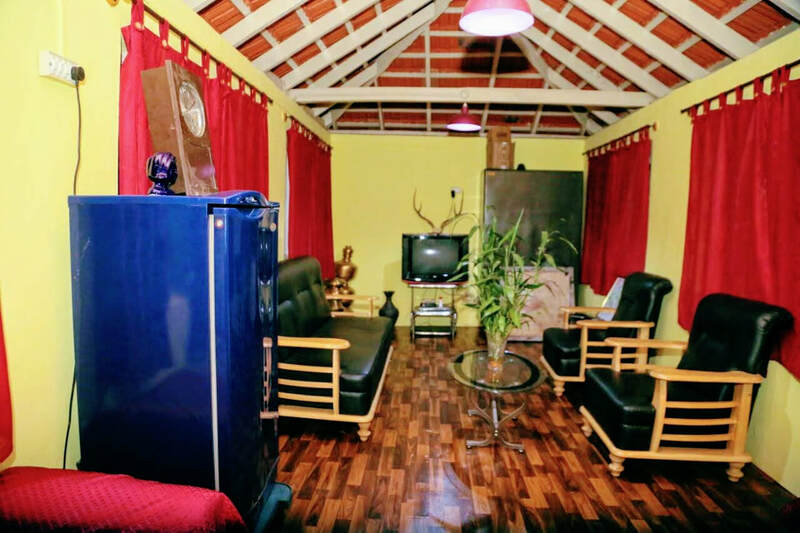 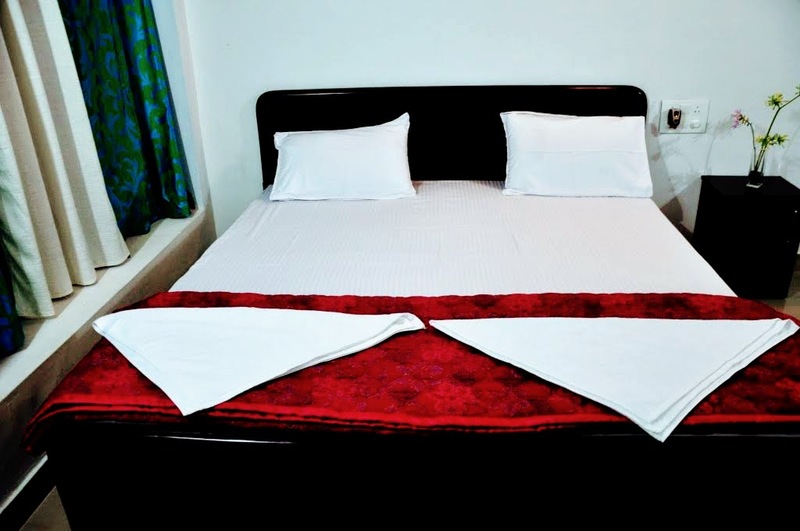 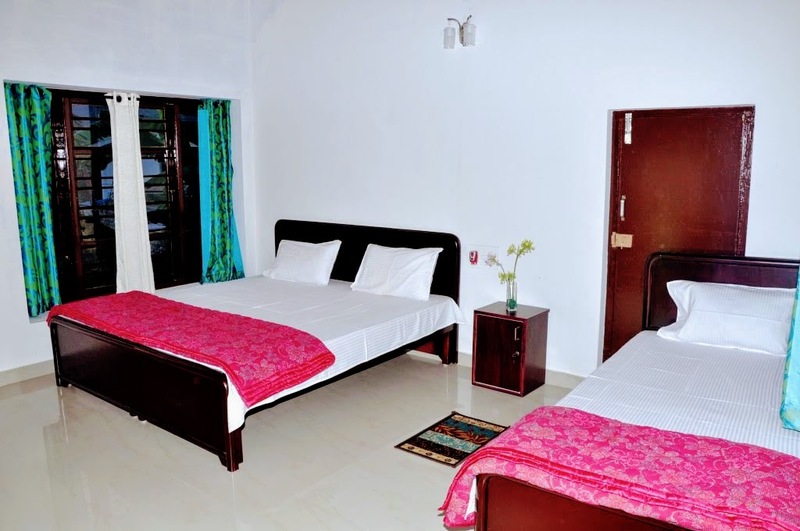 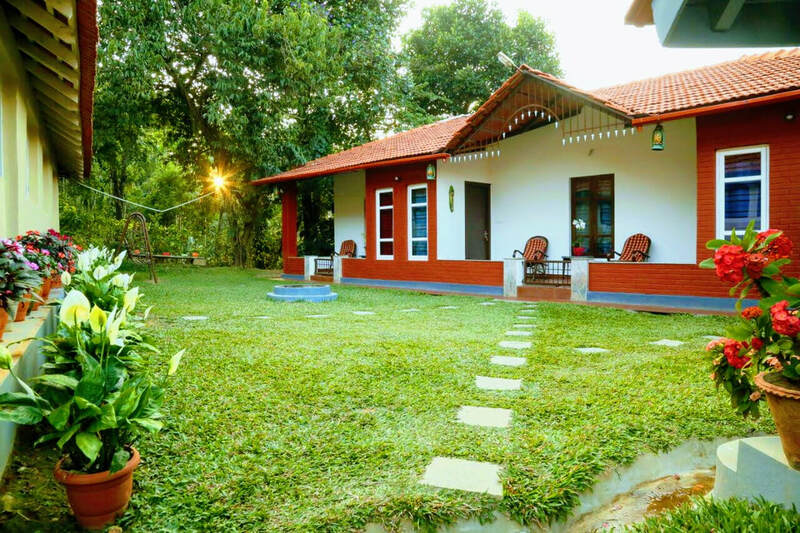 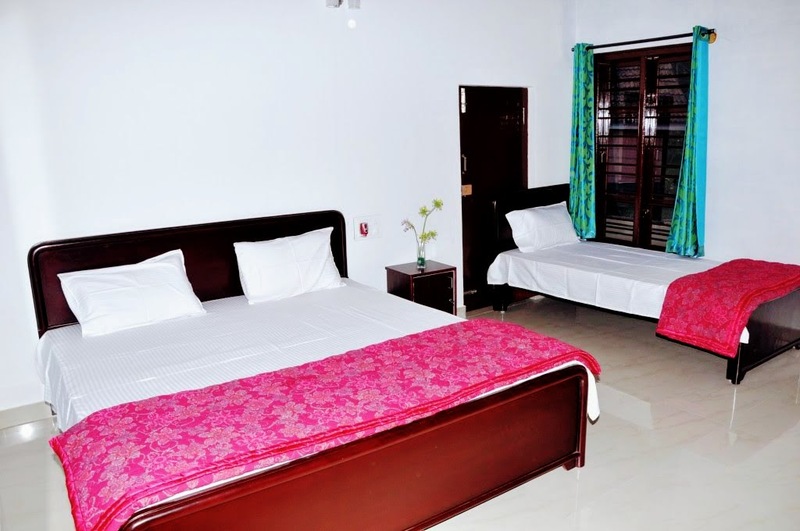 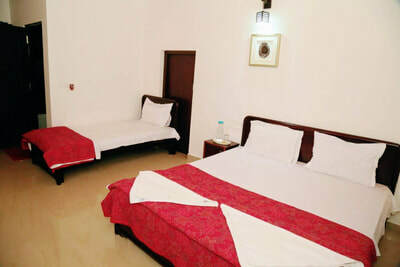 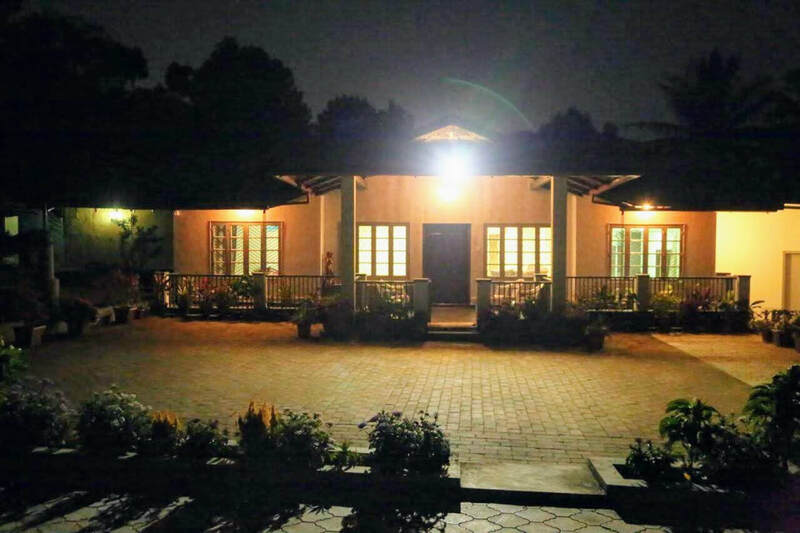 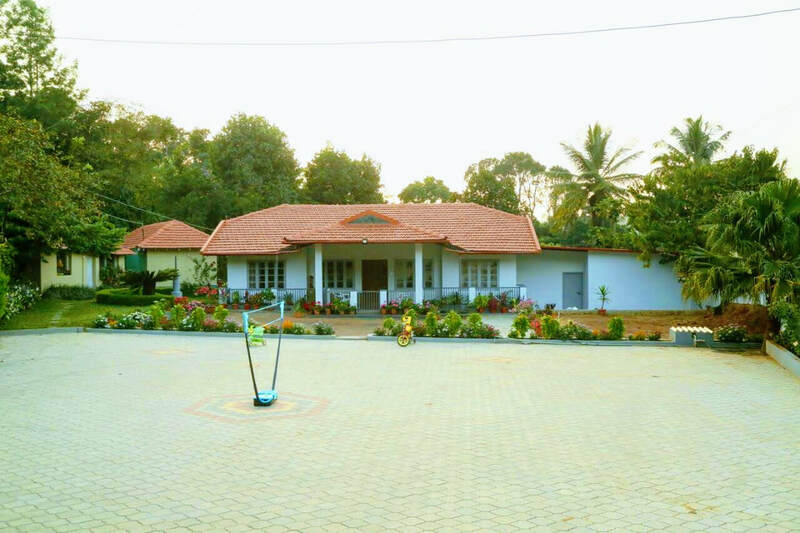 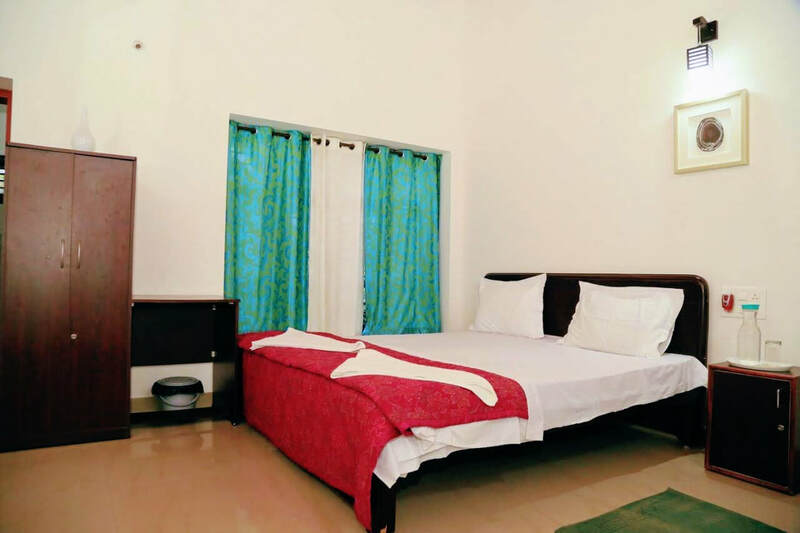 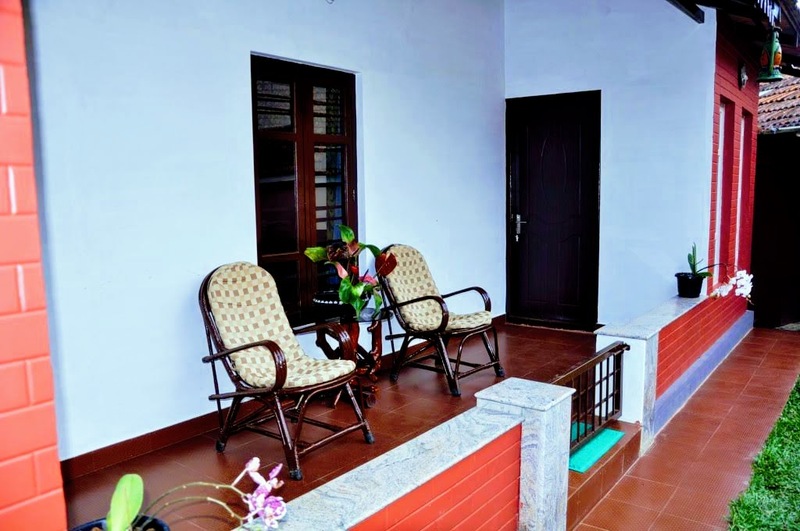 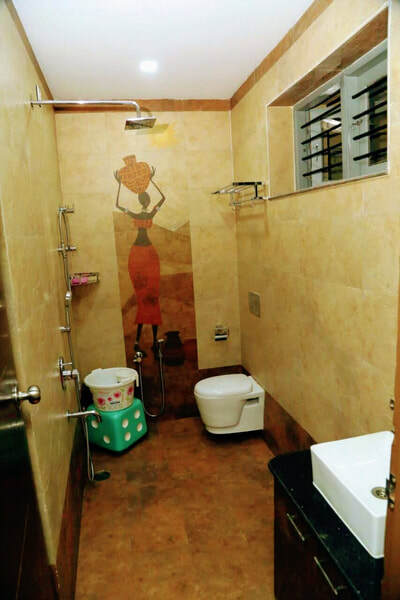 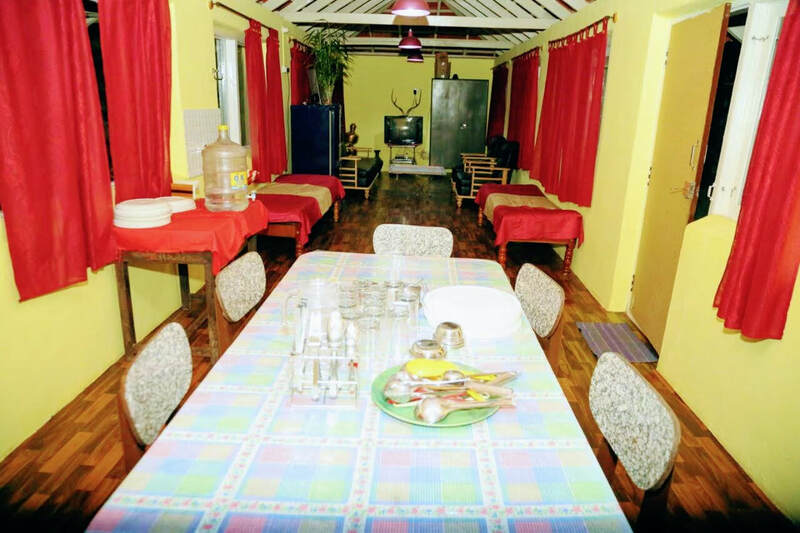 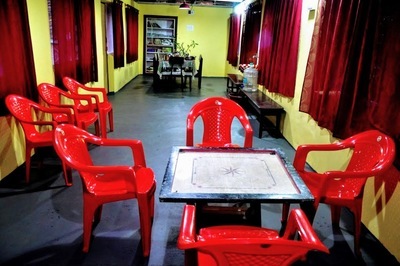 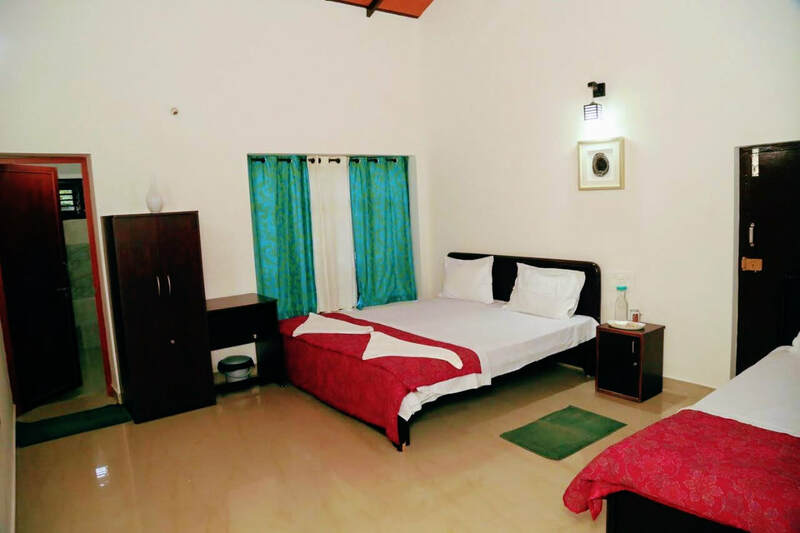 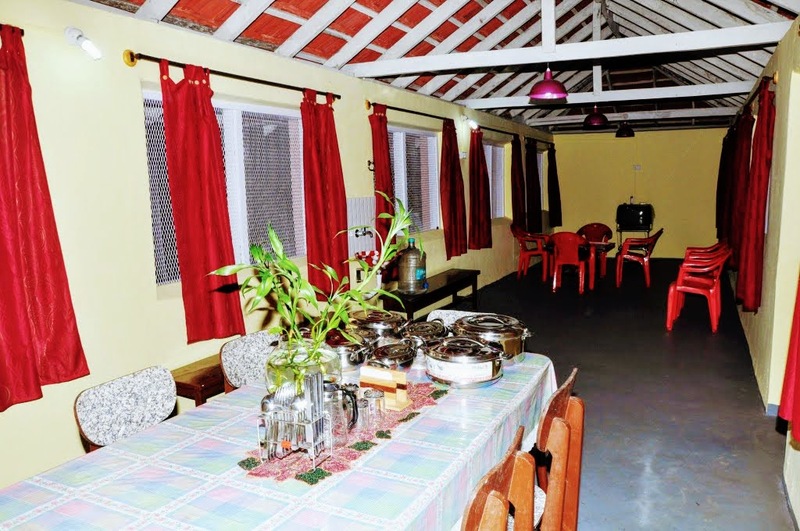 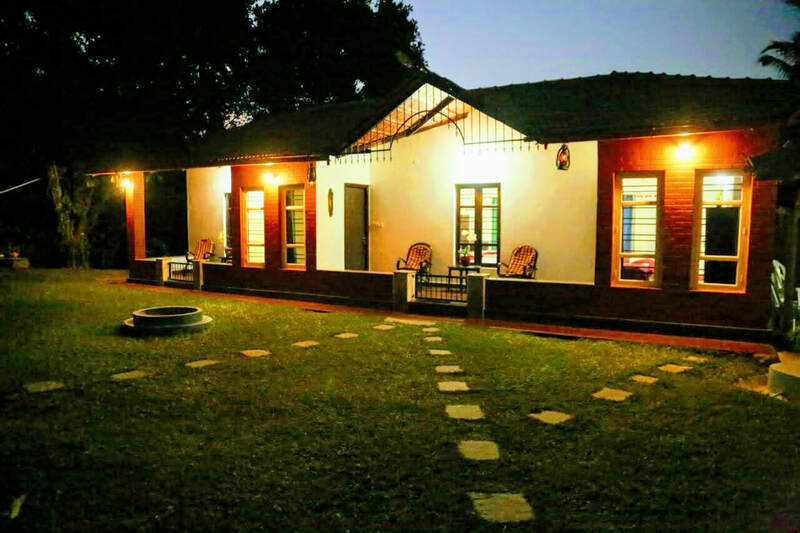 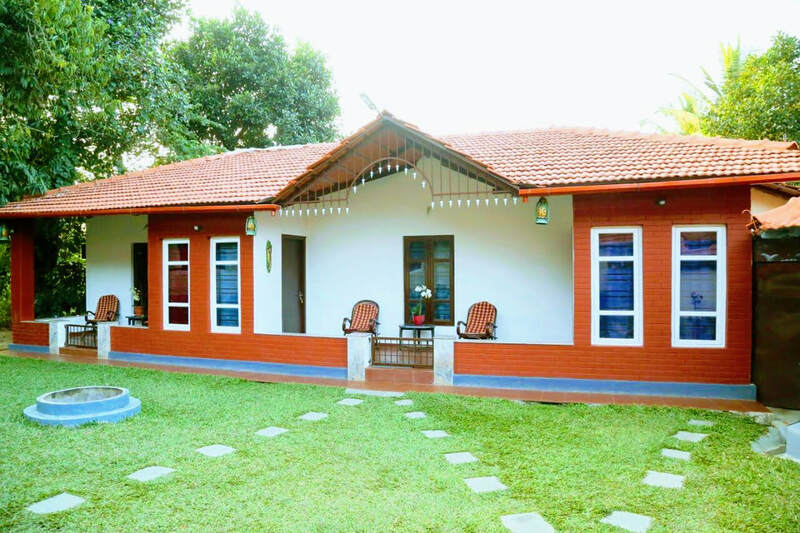 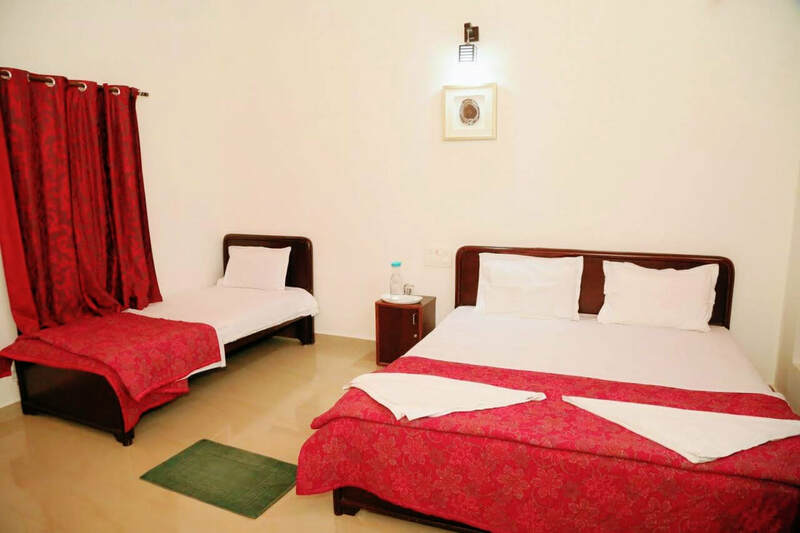 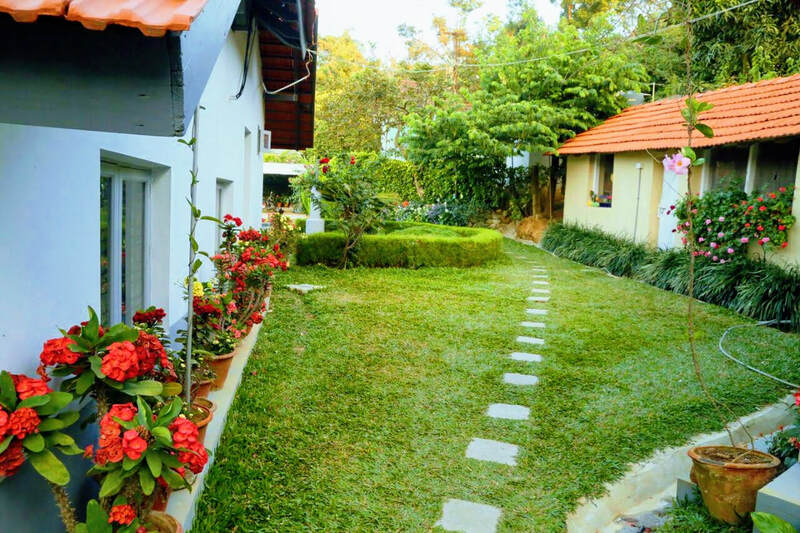 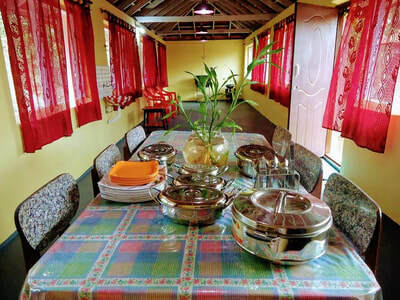 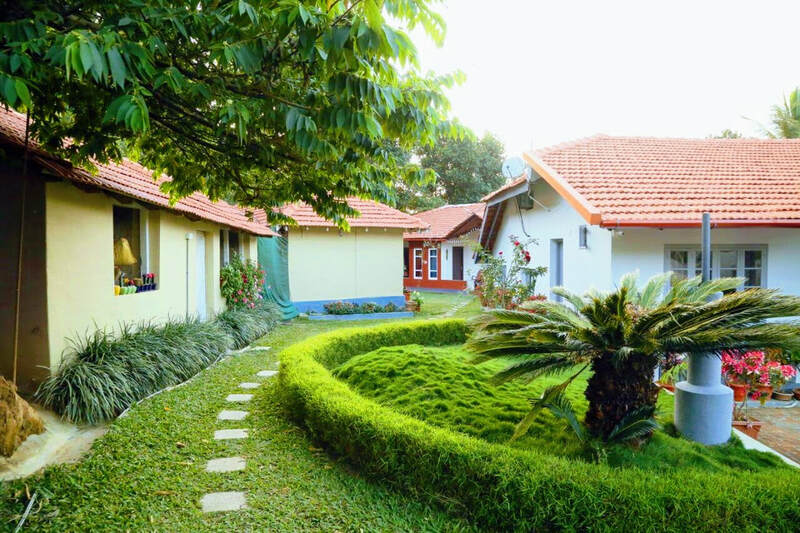 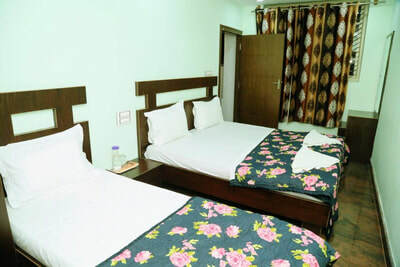 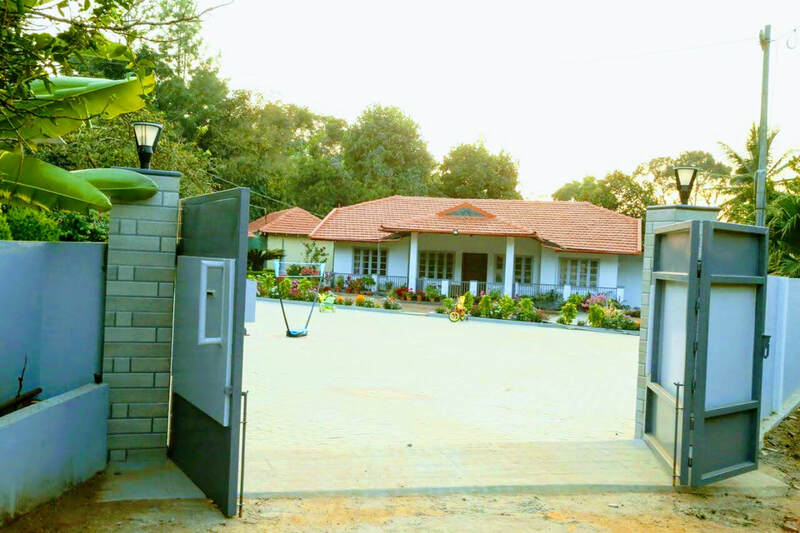 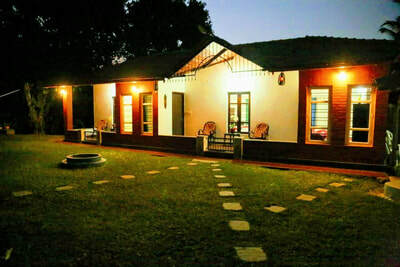 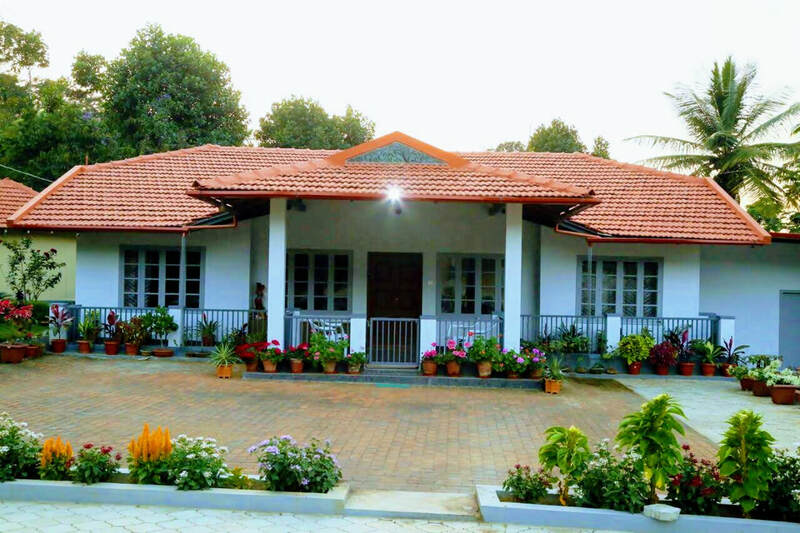 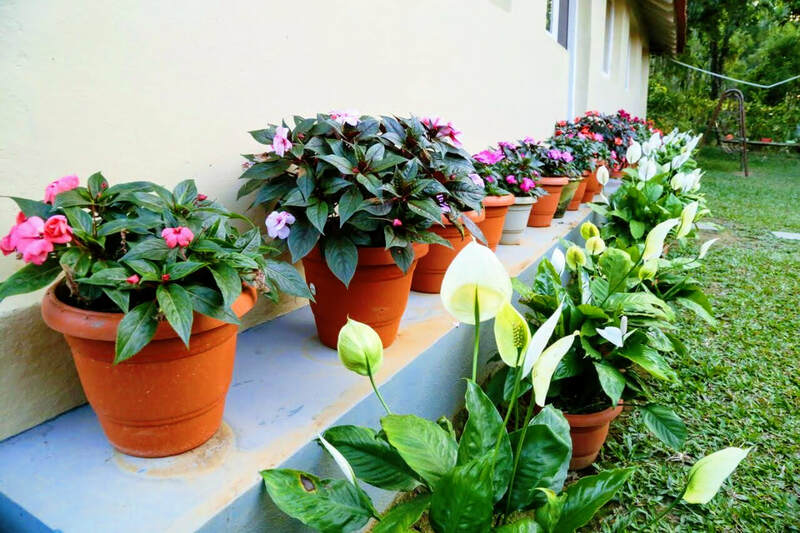 Coffee Tree Homestay is located 16 kms from the Chikmagalur, host will welcome you with the smile and delight you with delicious mouth watering food and hospitality. 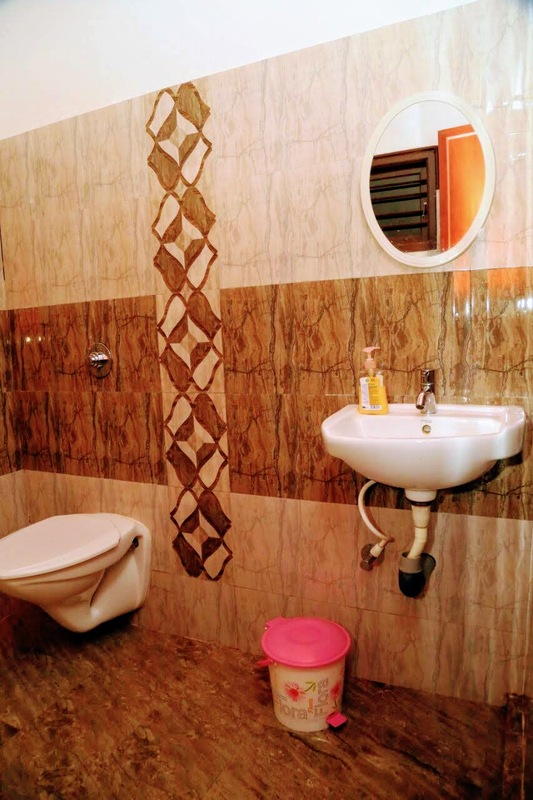 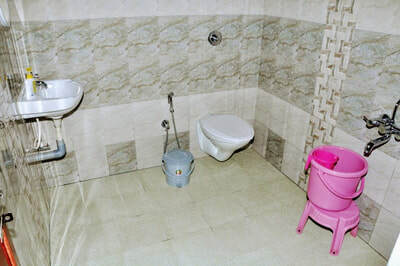 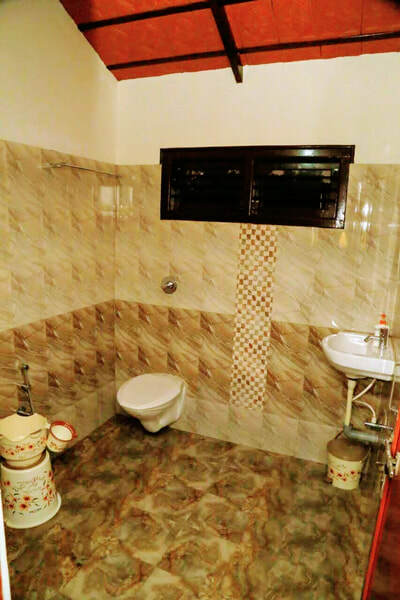 We have four bedrooms with attach washroom and one bedroom without attach washroom. 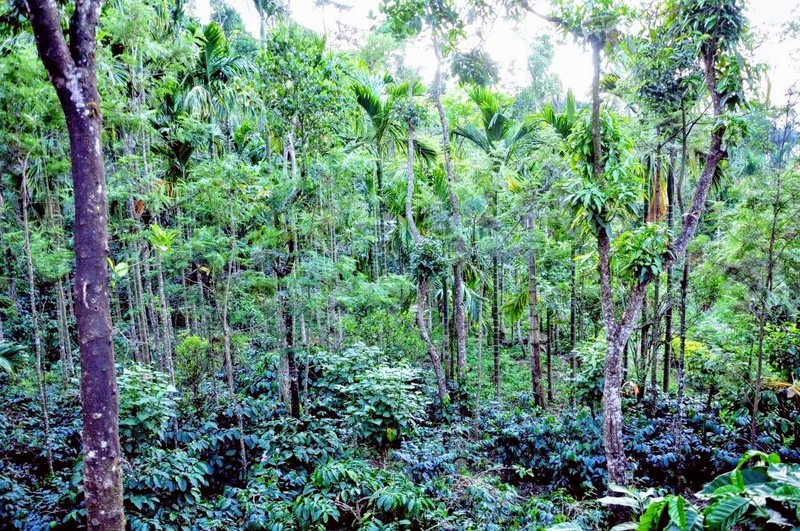 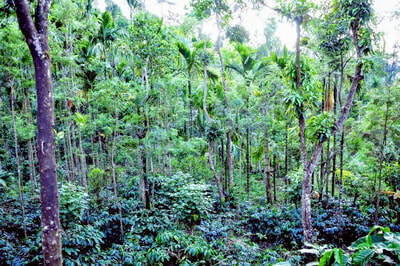 Coffee Tree Homestay is easily accessible from the road, all types of vehicle can reach without hesel. 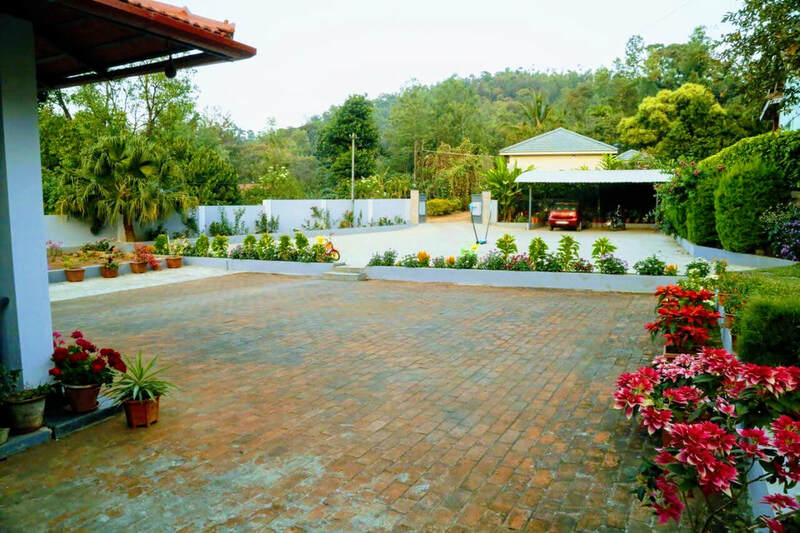 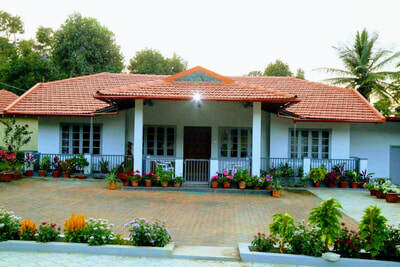 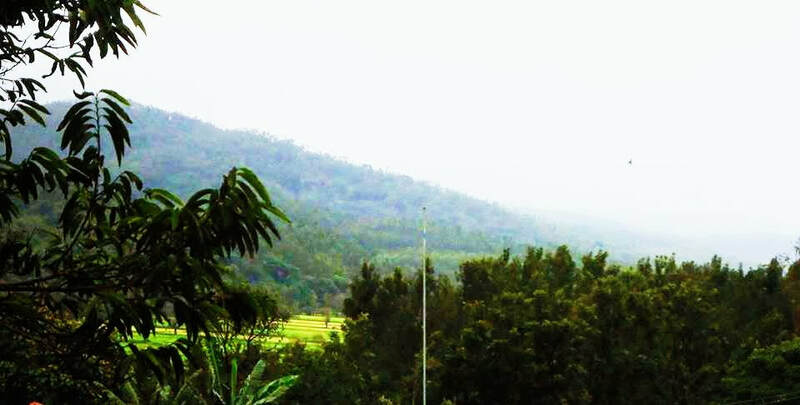 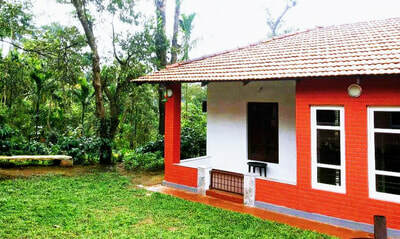 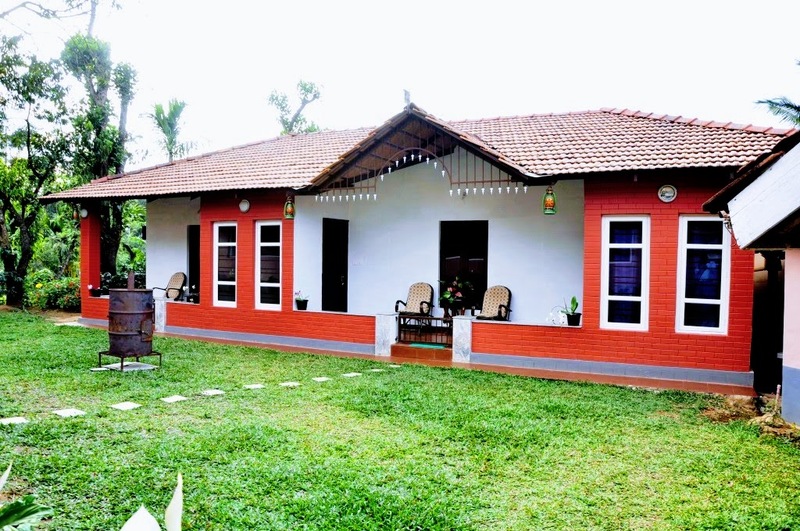 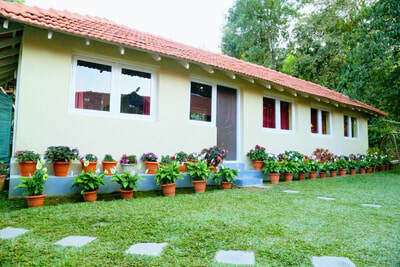 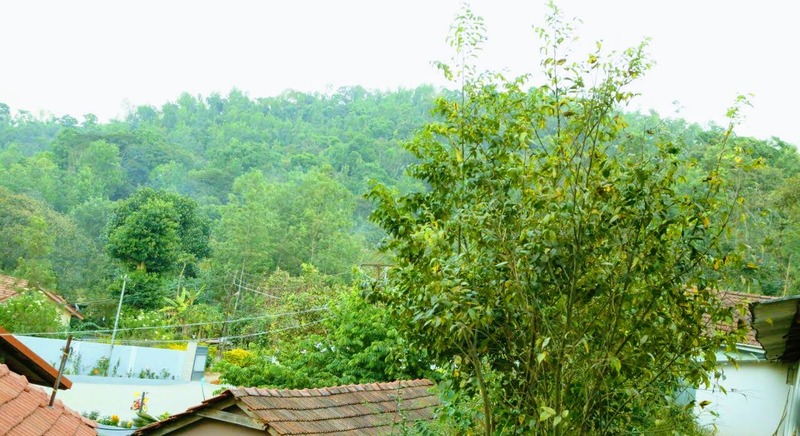 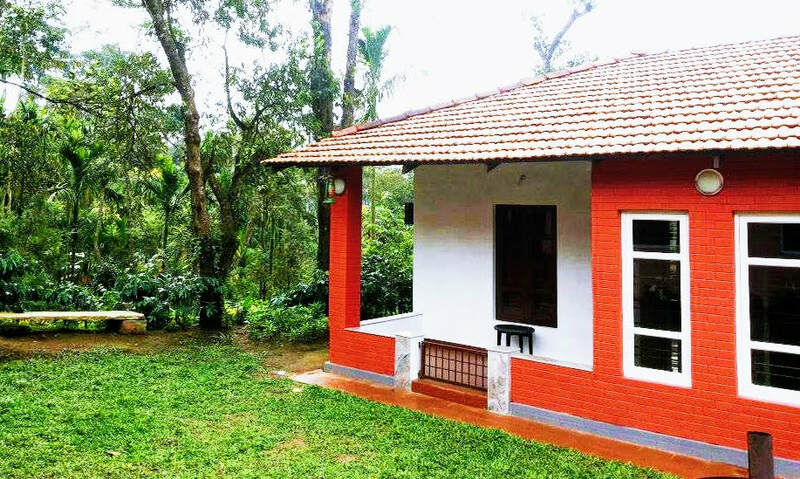 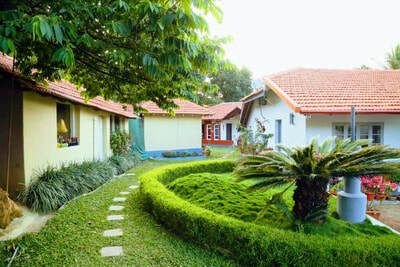 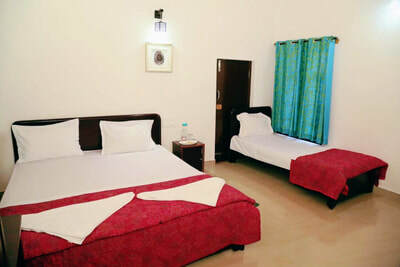 Homestay located in Chikmagalur near Koduvalli. Distance: Chikmagalur - 16 kms, Mudigere - 21 kms, Hassan - 77 kms, Mangalore - 143 kms, Mysuru - 194 kms, Bangalore - 260 kms.